Continuing on from my post last week, I have penned 19 (+1 bonus!) Advancement predictions for this new year. Last week you read 1-9, enjoy the rest. It’s a new year and we’re all strategically trying to plan our activities according to our respective goals and targets. 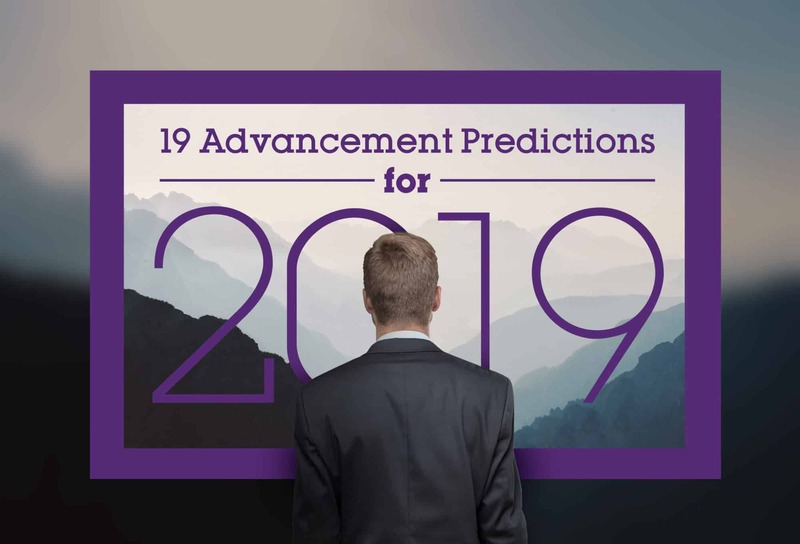 These are the first 9 of my 19 Advancement predictions – I would love to hear yours! This blog will be discussing the importance of Alumni Networks and how schools making a bad impression can undermine this importance. Most people when asked would agree that first impressions are critical in life.